I love making my own fabric using all kinds of surface design techniques. You could say that it is a passion of mine. Last week I was out of town, and I needed to create some art. I had micro pens and a sketchbook with me but I needed something more. I decided it was time to explore digital design. 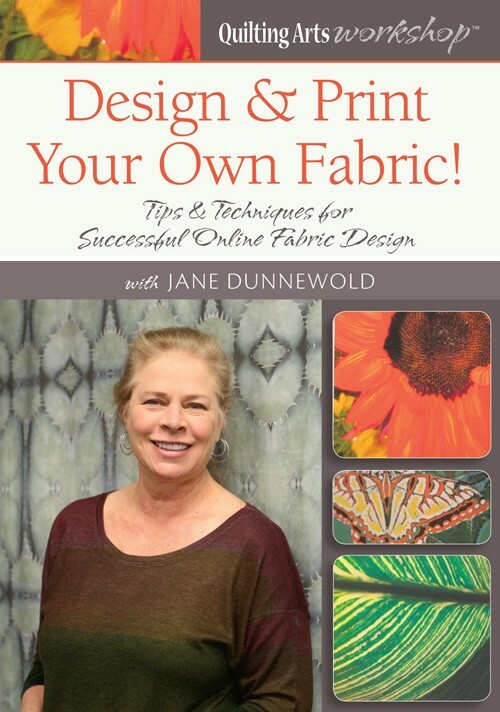 I purchased Jane Dunnewold's eworkshop "Design and Print Your Own Fabric" and her companion ebook, "Tips and Techniques for Successful Online Fabric Design." Jane has such a calm personality. I always feel inspired when I watch her and she makes me feel like I can do anything. Her Workshop was informative and took me step by step through creating designs using my art, Spoonflower and PicMonkey. By putting all the designs into one Collection in Spoonflower, I was able to order 15 swatches for a deal. Swatches are usually $5 each, but by ordering all of the fabrics in a Collection I was able to get fifteen 8x8" swatches for only $20 plus $2 shipping. I also ordered their Color Guide (Just $1) for future reference. 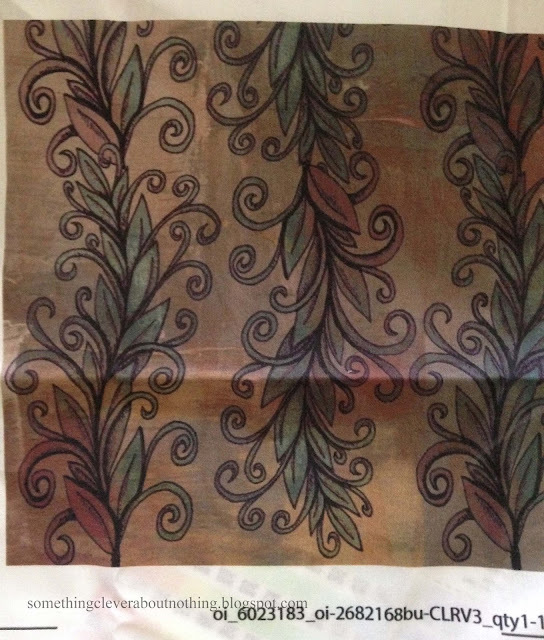 I ordered the fabric on Monday, and it arrived today (Friday). I cannot tell you how excited and nervous I was to rip in to this packaging and see how my designs turned out! I ordered the designs printed on their Basic Cotton Ultra. It is a thin cotton which would work for quilting but I think I will order the Kona cotton next time. 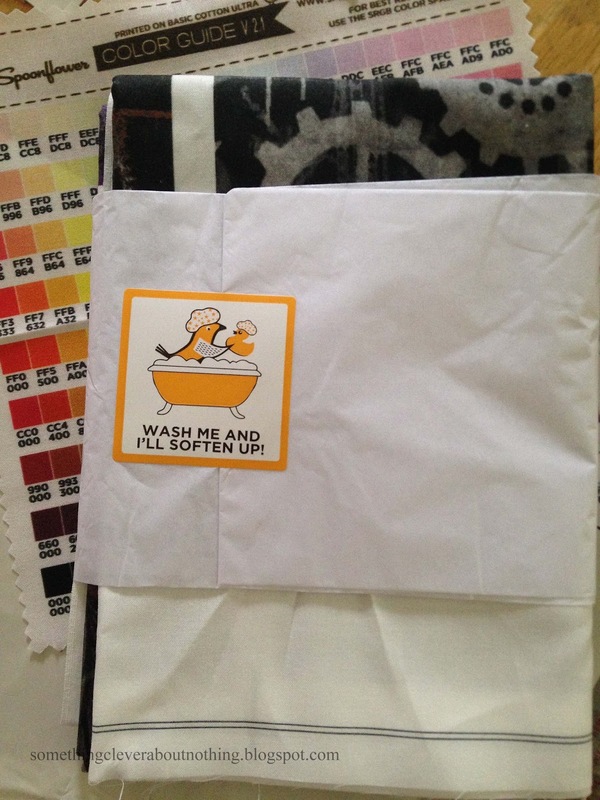 The note says to wash the fabric and it will soften up, but honestly it doesn't feel stiff to me. I am so HAPPY with how my designs turned out! This is all fifteen. I put my foot on the table to give some scale as to just how big eight by eight inches is. I suppose I could have ironed it before showing the designs off but I was too excited! I didn't think I would like it as much as I do. I drew the leaf vine in my sketchbook, took a photo of it with my cell phone (you can see the shadow of my phone in the photo). . .
. . . then uploaded it to Photoshop Elements to create a larger design. 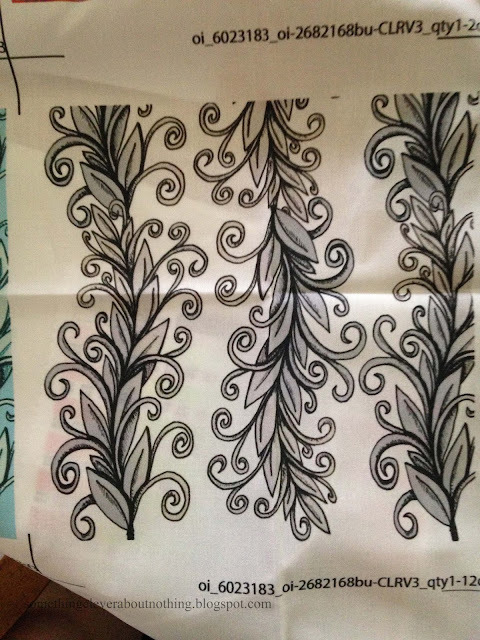 I removed the background but decided to leave all the off coloring in the leaves to make it easier to color in Spoonflower. 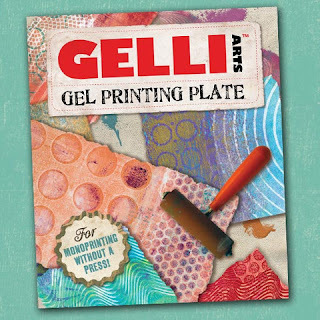 After uploading the design into Spoonflower, I followed Jane's directions to play with color, and then used PicMonkey to add texture. I really like the vintage feel of this color way. I printed out the same design in a blue color way, as well as a pale orange and green color way. I really like them all. My husband really liked them all too. He doesn't usually comment so this was a big deal to me. Not that he doesn't like my art, just that most of my bright abstracts aren't his style. I keep looking at this design because I can't believe I drew it. If I look closely I see "mistakes" but it's okay, those mistakes show that I am human. I like them. It's wonderful when you can step back and like your own work. I also uploaded a few photos of fabrics I designed for The Printed Fabric Bee into Spoonflower and played with the colors as well as the designs. The entire top row was created from variations I created for the Industrial theme. I LOVE them all! The second row has the original Art Deco fabric in the middle with two color variations to the left. 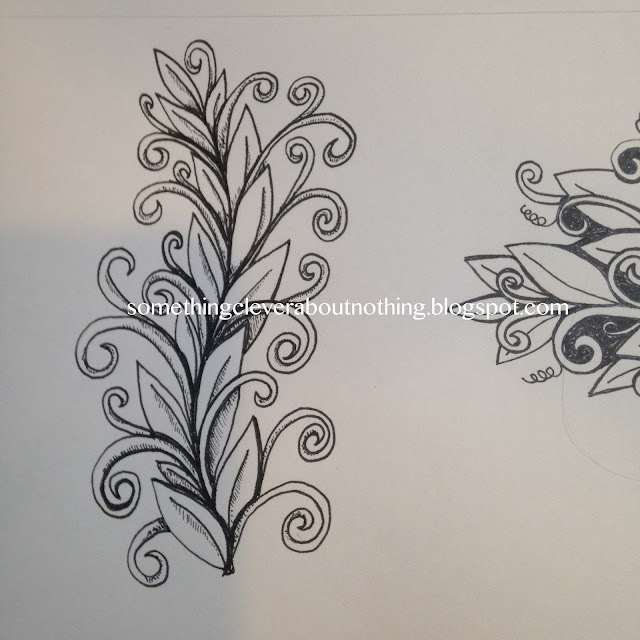 I also enlarged the design on these two. Jane's instructions made it so easy to figure out how to change things using Spoonflower and PicMonkey. You don't need to have Photoshop or a fancy scanner or camera. I used Photoshop because I am a creature of habit. 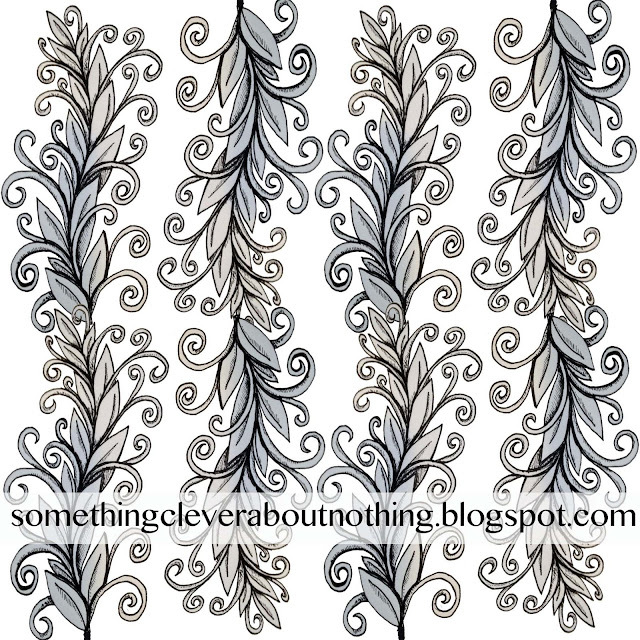 PicMonkey is easy to use and is linked to Spoonflower's website so uploading is simple. Overall this was a great experience and I will be using this new knowledge to create even more digitally printed fabric. Spoonflower offers 19 different fabrics, as well as wallpaper and gift wrap. Once a design is created and ordered the designer can place their creations for sale on the website. This means YOU can order any of my designs too. Click here to go to my shop and look around. I do receive a small percentage of the sale of any of my designs. You are amazing! Your fabrics are beautiful! Love them!! Jane's video also helped me but not like that. I had no idea about the break on 15 when I ordered my swatches. 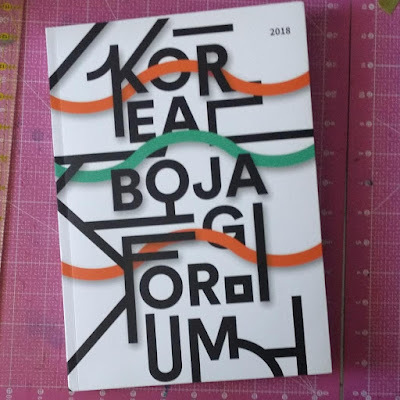 Thanks for the review and the inspiration for me to do more with my designs. Fantastic! They are ALL beautiful!! Hi LIsa, The prints look great. 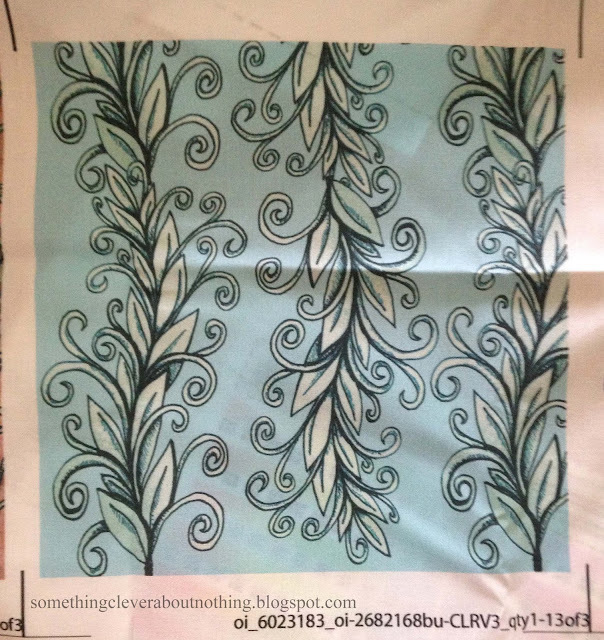 Spoonflower does make it easy, but do you (or do other folks? sell much? I like that you can accept the human factor in your work! 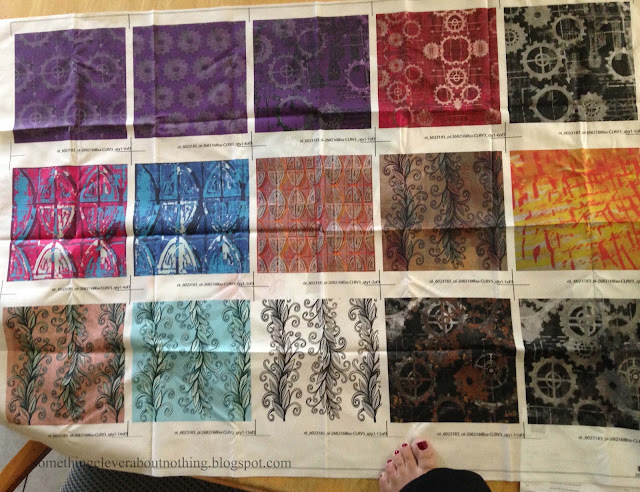 These are awesome, Lisa- be sure to bring them to the November surface design meeting! I have Jane's workshop, but haven't worked through it yet.